Since the adoption of the Paris agreement in December 2015, the role of non-state players with the aim of realizing a decarbonized society has become more significant than ever. Non-state parties include companies, local governments, non-governmental organizations (NGOs) and others, who have not necessarily been at the center of past climate change discussions. 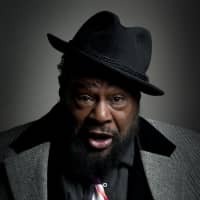 However, things began to change when the We Are Still In coalition was established in the United States in 2017, committing to the Paris agreement after the announcement by the Trump administration of its intent to withdraw from the agreement. Following this, similar movements to establish cross-sectoral organizations of non-state players have been taking hold in other countries. 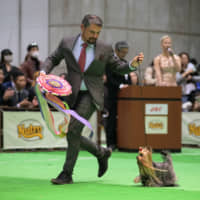 Japan is also part of this global trend. 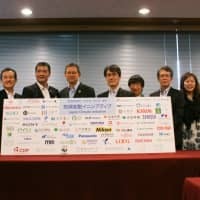 In July 2018, the Japan Climate Initiative (JCI), a group of non-governmental parties fighting against climate change, was launched. The JCI was established based on the recognition that a transition to a decarbonized society yields new opportunities for growth and development. It started with the founding members of 105 organizations, including leading companies in fields such as information and communications technology, finance, construction, housing, energy, food and retail, as well as local governments, consumer organizations, think tanks and NGOs. 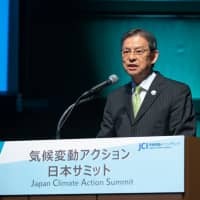 Despite the establishment of the JCI, it is difficult to say that Japan is currently a leader in global climate action compared to when the 1992 Kyoto Protocol was adopted. 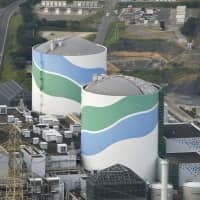 However, considering that the Paris agreement requires a progressive increase in reduction targets, it is clear Japan also needs to enhance its actions. The JCI is expected to be a strong driver for this. Based on the ideas stated in the founding declaration of the JCI, in less than six months, it has grown to a group of 319 members, including 220 companies, 29 local governments and 70 other organizations (as of Dec. 27), showing there are many non-state players that see climate change as an opportunity for growth. 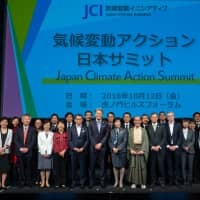 For their actions to be recognized and evaluated correctly, the JCI aims to create chances to introduce, both inside and outside Japan, activities of Japanese non-state participants who are seriously engaged in achieving the Paris agreement goals. 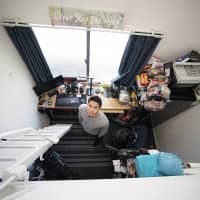 This movement of non-state entities in Japan is noteworthy, because many used to believe that taking action on climate change was restricted to businesses and growth, and non-governmental players in Japan have not been necessarily active in the past. This is why the establishment of the JCI is so important for Japan. JCI’s actions focus on four key areas, beginning with the creation of momentum to move the whole nation toward the realization of a decarbonized society. 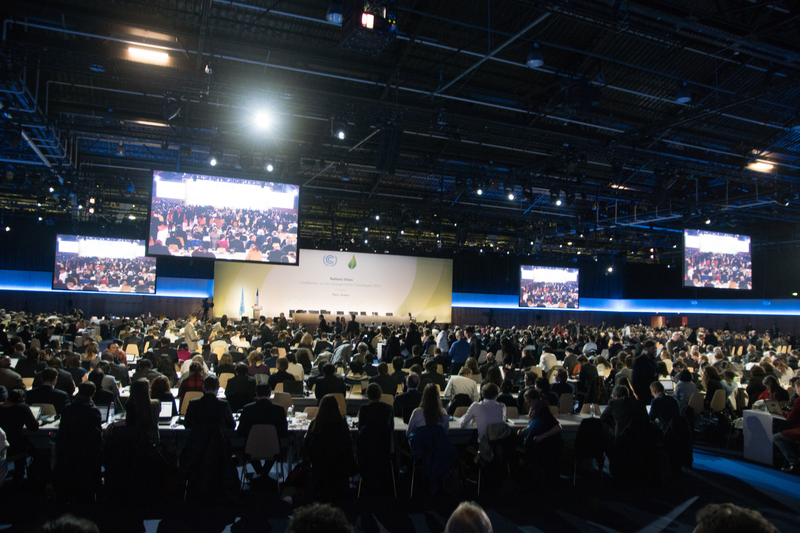 Participating members, including companies, local governments and NGOs, will actively develop their own climate actions and work together to activate efforts within and between sectors. Secondly, the JCI supports the implementation of members’ activities. 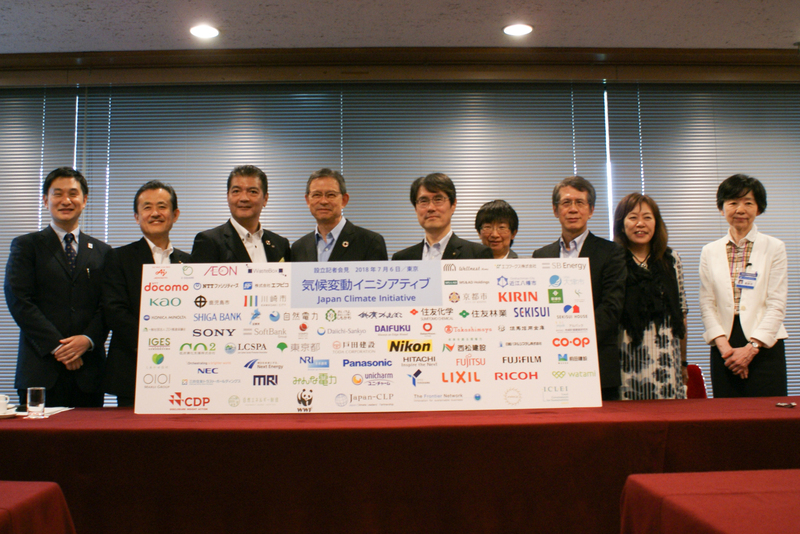 The founding members of the JCI include five out of seven Japanese RE100 companies (those companies committed to 100 percent renewable energy) and 15 out of 20 companies with approved Science Based Targets (SBT) for their greenhouse gas (GHG) emission targets. The JCI holds seminars and workshops and showcases activities on its website to share experiences of these RE100 and SBT companies, as well as local governments, with a target to achieve zero GHG emissions, and to support activities conducted by other non-state parties. 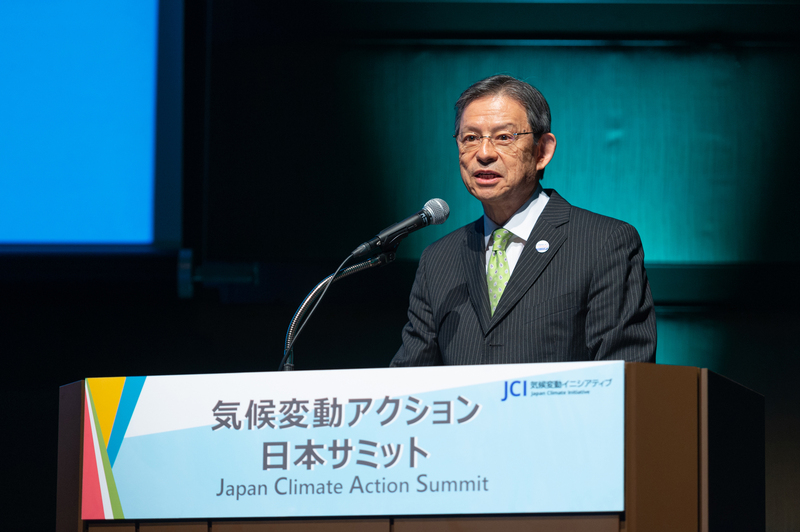 Thirdly, the JCI has been conducting dialogue with the government to strengthen Japan’s climate action. 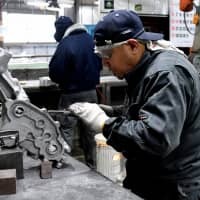 The group has created a discussion channel with ministries in charge of formulating Long-term Low Emission Development Strategies, which began last summer, so that these strategies will provide a clear path to a decarbonized society in Japan. Finally, the JCI facilitates communication of Japanese non-state entities’ efforts to the world for international collaboration. The JCI seeks dialogue and collaboration with similar efforts in other countries, including We Are Still In in the United States, and other national multistakeholder coalitions as part of the Alliances for Climate Action. JCI’s activities have already begun. 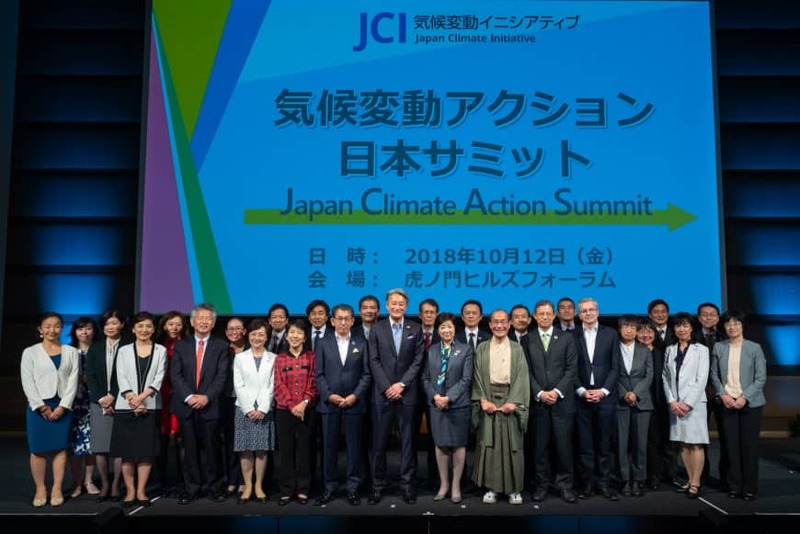 To create momentum, in October, the JCI hosted the Japan Climate Action Summit (JCAS) in Tokyo with the participation of corporate CEOs, leaders of local governments and other representatives of organizations engaged in pioneering efforts. Speakers and panelists held discussions and shared how to work together to promote efforts within and between sectors. The event was also a great opportunity to promote actions on the ground and communicate them to the world. The JCI will host JCAS 2019. 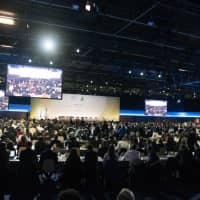 As part of its actions to seek dialogue and collaboration with similar actions in other countries, the JCI participated in the Global Climate Action Summit in San Francisco in September and the COP24 U.N. Climate Change Conference in Poland in December. The JCI will continue these efforts and will also take the opportunity of the G20 summit being held in Osaka in June to further expand its actions. Climate change is also to be discussed at Davos. 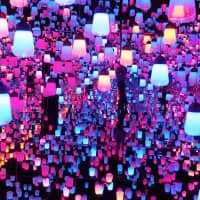 Under the agenda of “Globalization 4.0: Shaping a Global Architecture in the Age of the Fourth Industrial Revolution,” the World Economic Forum’s 2019 Annual Meeting in Davos also raises ecological challenges, including climate change as one of the four topics to be discussed. It shows how important the issue of climate change is in a globalized world. JCI’s journey has only began, but it is expected that this movement will be a great catalyst for Japan to enhance climate actions. Any company, financial institution, local government, research institute, NGO and other organization that agrees with the founding declaration is welcome to join the JCI. We look forward to welcoming more members and expanding climate actions and collaboration.